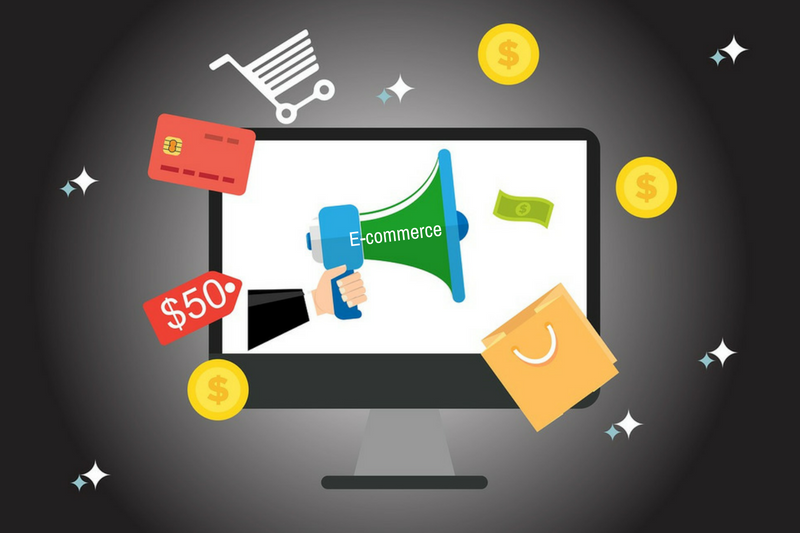 Electronic commerce or e-commerce refers to any form of business, or commercial transaction, that is conducted across the internet. It covers a range of different types of businesses, from goods to services. But one common question today is: "Why aren't I making any money from my e-commerce business site?". The main reason for this lack of success is that there are too many hobby sites rather than real business sites on the internet. You expect that having a website is all you need to do to make money on the net. While the above is a rough example of the sales funnel concept, it illustrates a sales approach that is characteristic of a real business. Additional products and services, including affiliate programs that you recommend can be offered to your customers with greater potential for profit. Full contact details are provided on a real businesses website so that customers and potential customers can easily contact them. They are customer service oriented and answer e-mails promptly. They also provide a full guarantee that they honor without question. As they know their potential customers, they ensure their website is easy to navigate, quick loading, and provides the information their potential customer needs to decide to make the purchase. A real business is conducted in a professional manner. Real businesses will make real money on the internet today. Don't operate your website with a hobby mentality, be professional and follow business success principles and you will be able to build the business of your dreams.